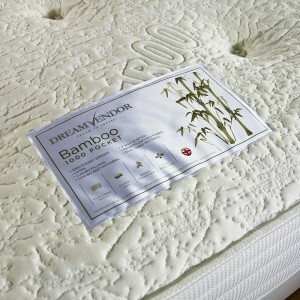 The Bamboo Mattress has a 1000 Pocket Spring Unit with l.. 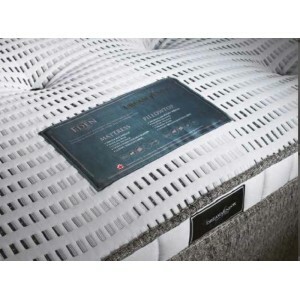 The Brighton Mattress has a 12.5g Orthopaedic spring uni.. 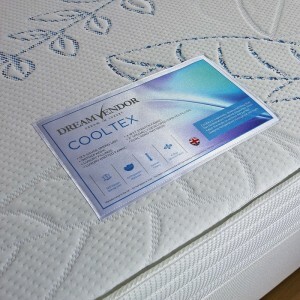 The Cooltex Mattress originally started off as an expe.. 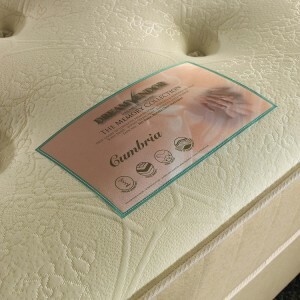 The Cumbria Mattress has a soft stretch fabric cover and.. 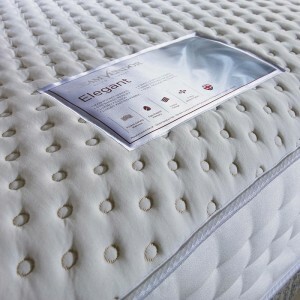 The Eden Mattress is hand crafted to a very high quali.. 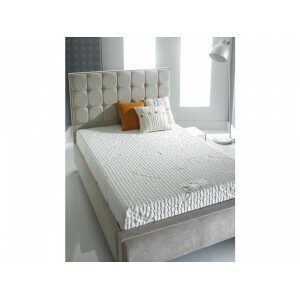 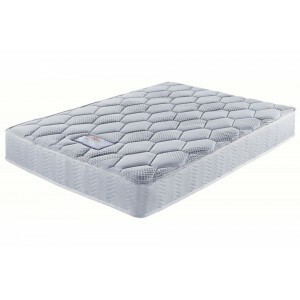 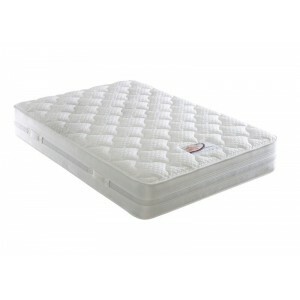 The Elegant Mattress has a very supportive 3000 Pocket.. 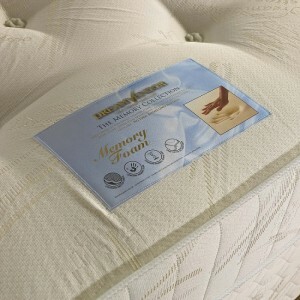 The Heritage 3000 Mattress has a supportive 2000 pocke..
Pocket sprung, the Luxor hugs the contours of your body to o.. 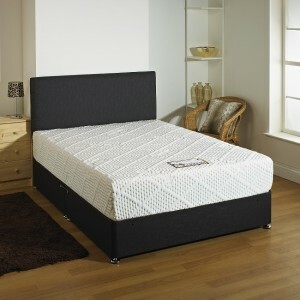 The Memory Mattress is upholstered in a skill full han.. 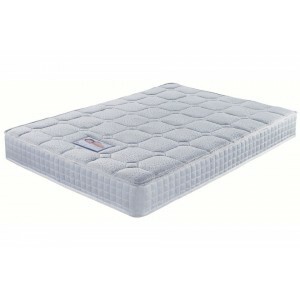 Relax in comfort with the Memory Multi Pocket mattress mould.. 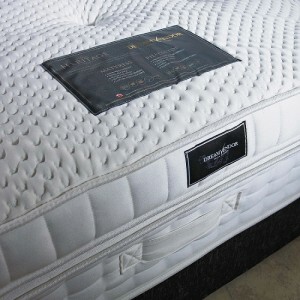 The Memory Pocket Mattress features a 1000 Pocket Spring u.. 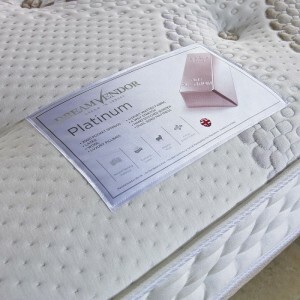 The Platinum Mattress has a 2000 pocket unit, which pr..